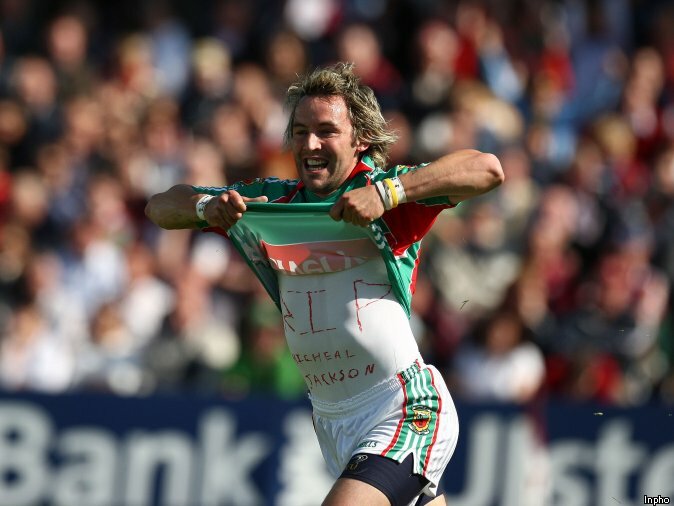 Shay Walsh is from the next village over, and played 20 years ago. Best of luck to Galway tomorrow. Bookies (PP) have Dublin 1/7, 14/1 draw and Galway 11/2. 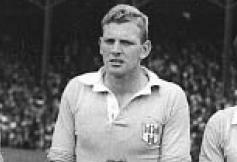 A mayo man, suffered more defeats to Galway than Dublin through history. They've had their equal (almost absolutely) share of victories over Galway also, and none of the defeats have hardly been as heartbreaking as this decade's at the hands of the Dubs. I really think Galway were being held back last Saturday, and will go at it all guns blazing tomorrow. Whether twill be enough, I don't expect so, but they have a punchers chance perhaps. Really need Michael Daly, for his scoring ability, to play well but I'm unsure how fit he will be. Brannigan's form has been regressing during the championship - oh to have a player of superior ability like Ml. Farragher to call on. I've consistently held the view also that we need one more managerial iteration to finally get the best of this team, but hopefully KW will have disproven that theory by 6.30ish pm amarach. Hmmm I dunno - Farragher played several games in 2013 and was poor enough in them. Also in the league final last year (albeit at centre back) he wasn’t good nor when he came on against Kerry. A full league campaign would tell the tale with him I guess. I also think they were held back and will be different. Plus Galway football as a franchise doesn’t get much recognition at 7/1. The last day does not matter. Agree completely but that's an argument for another day. This team have given us a great year so far, let's see what tomorrow brings. Was looking back at last year's final Jesus after such a bad start,mayo fairly came back at them I know mayo came up short but really showed when the press is on they are prone to mistakes like any other.Galway half back line nowhere as good as mayo so whether they can create the chances like mayo did remains to be seen.Galway have Been using the high press second half v ross and second half v kerry and "depress" v monaghan.im hoping it will be as tight as league final but would still have the dubs ahead by 5pts at the finish. Paddy Tally's stay in Galway to be a brief one? I see he's favourite for the Down job. Not great for Galway for a coach to be linked to a job mid-season.. So the big day has arrived and I haven’t a clue who will win. Looking at the weather forecast I expect to get soaked on the Hill, but once the game starts you don’t notice the rain. Good luck to all Galway’s travelling fans - enjoy the day. Nothing has yet been won or lost - the slate is still clean. Looking forward to a fully committed performance out of our lads today. Will our best be good enough? Probably not, but would like to see us in with a shout around the 60 min mark and see where it takes us. Best of luck to both Galway teams in action later.